PTI Part-Time School Fees – See the amount payable as school fees by fresh and stale ND/HND students of Petroleum Training Institute (PTI) Industrial Continuing Education (ICE) for the 2018/2019 academic session. 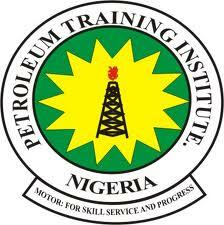 This is to inform all the newly admitted and returning ND/HND students of the Petroleum Training Institute (PTI) Industrial Continuing Education (ICE) that the management of the institution has released the fees structure for the 2018/2019 academic year. PTI Part-Time / ICE School Fees Schedule.